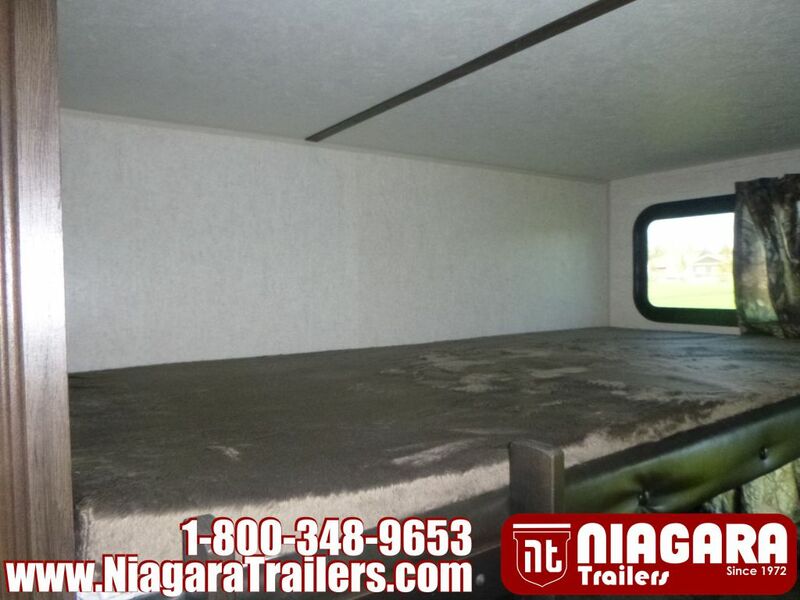 length 31.0 ft. weight 7674 lbs. 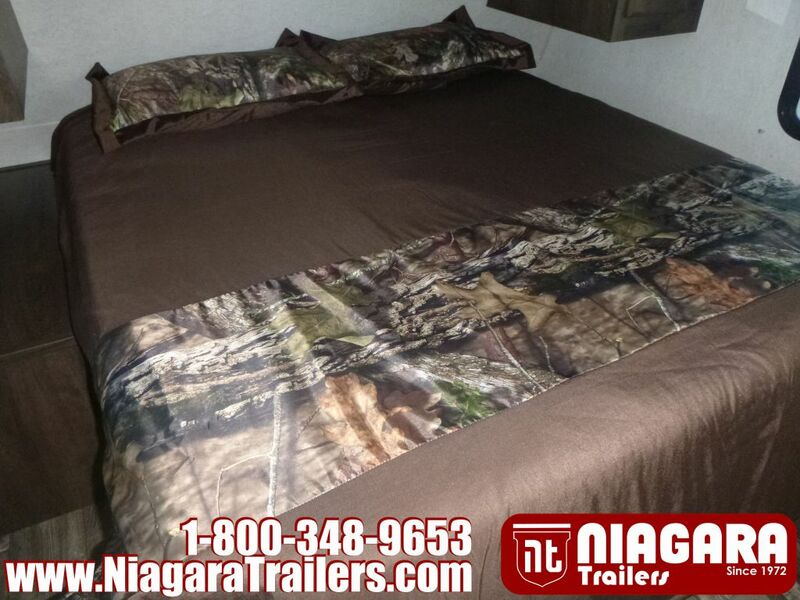 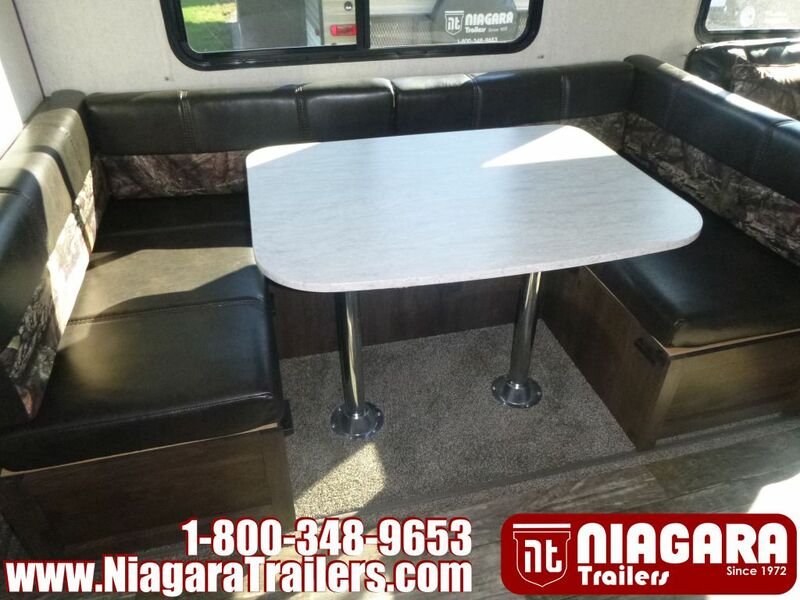 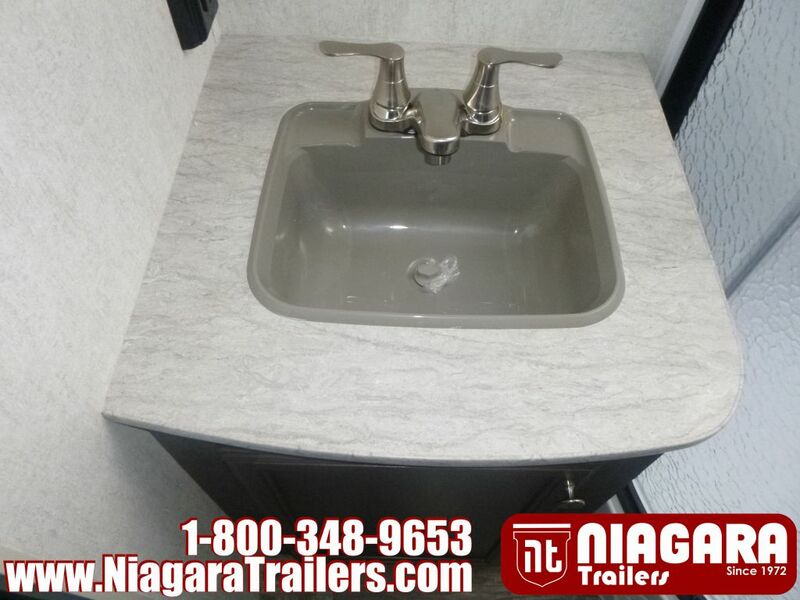 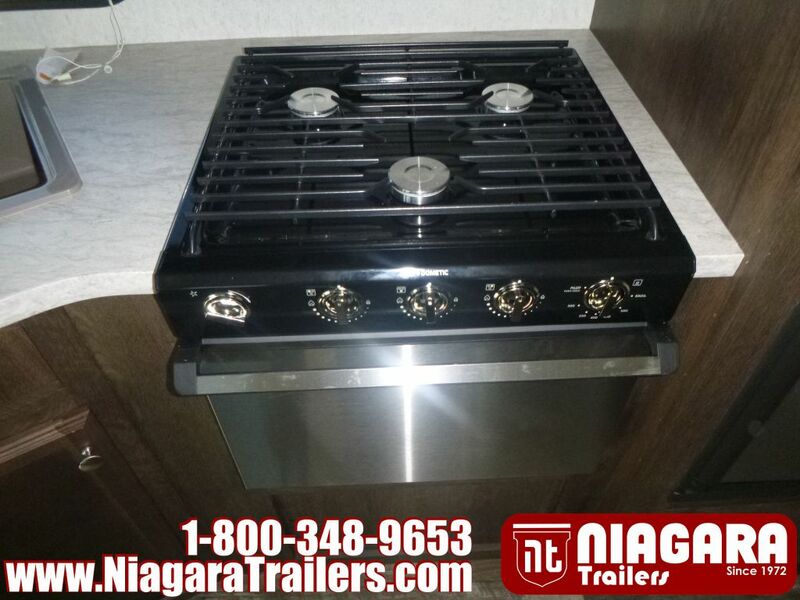 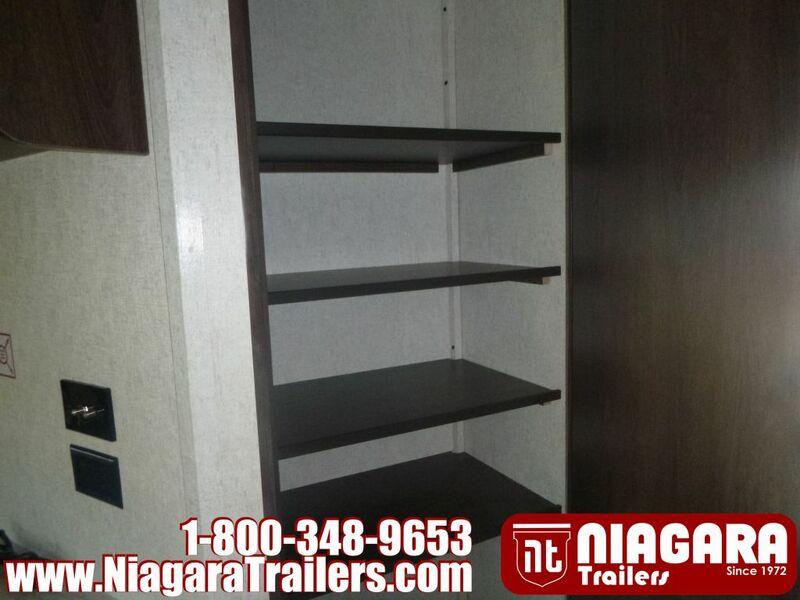 Disclaimer: Niagara Trailers maintains this website as accurately as possible. 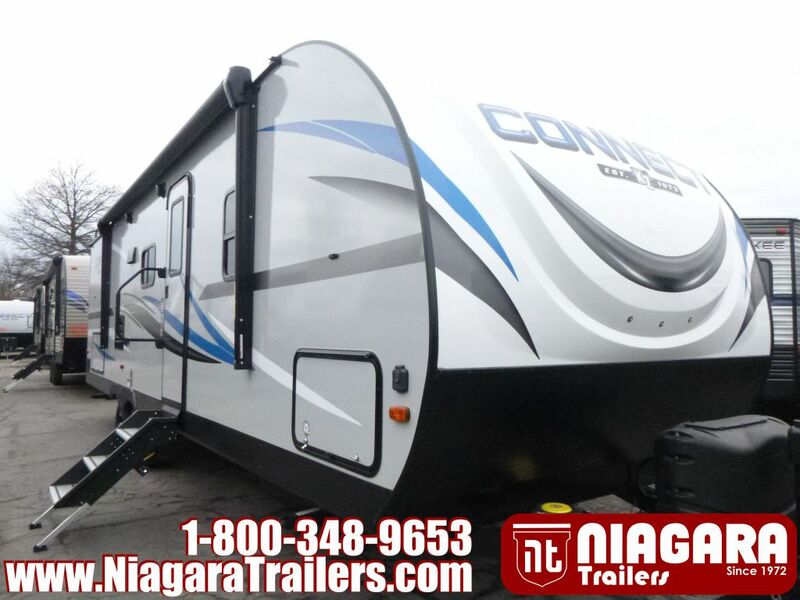 All information, including but not limited to, pricing, product information, specifications, media and dealer promotions are subject to change without notice. 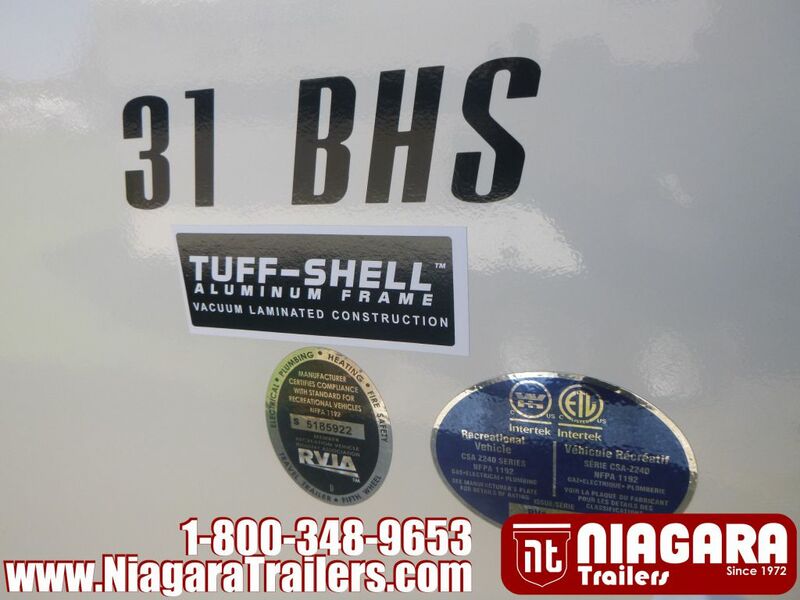 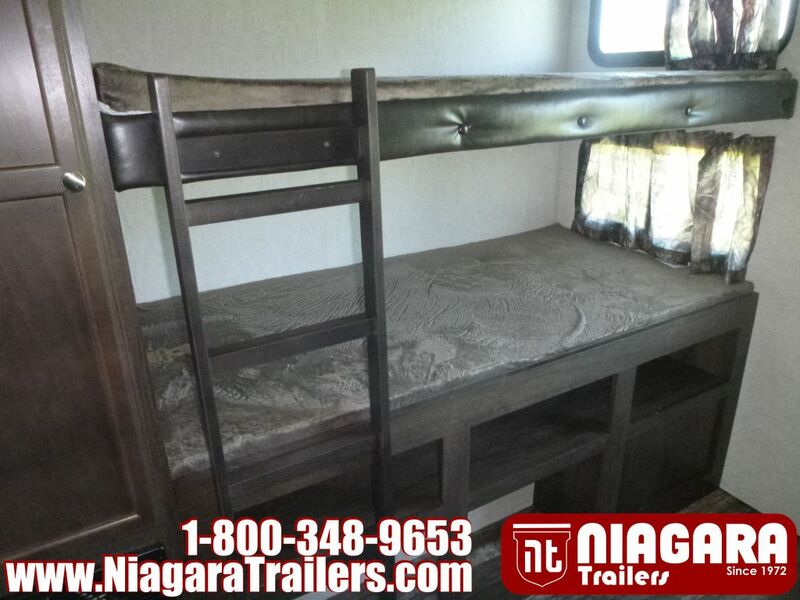 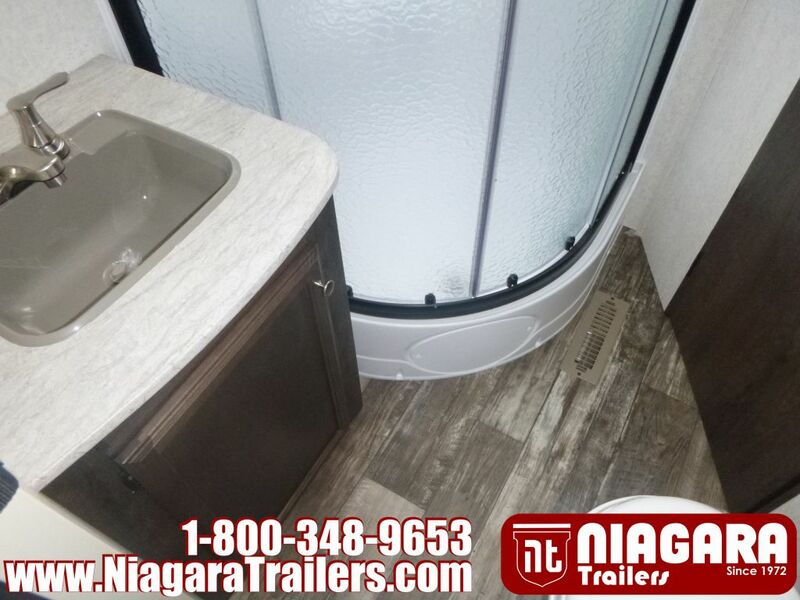 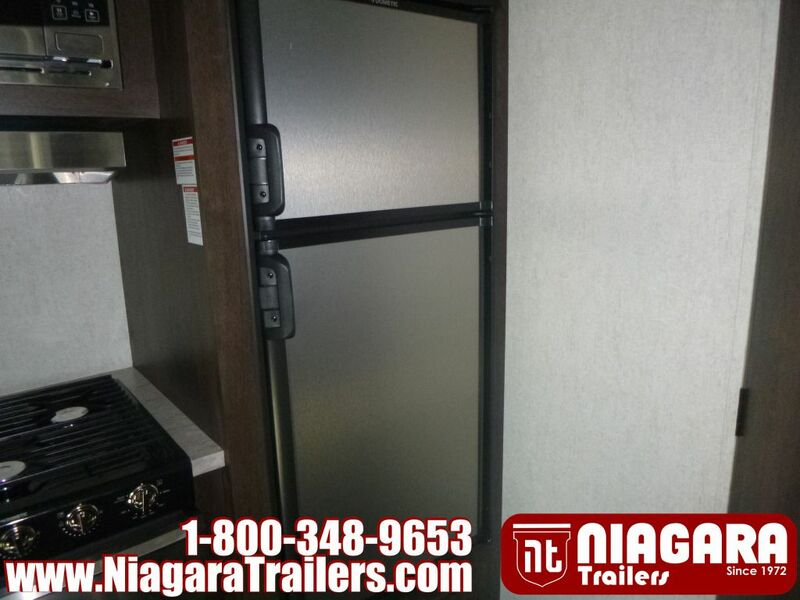 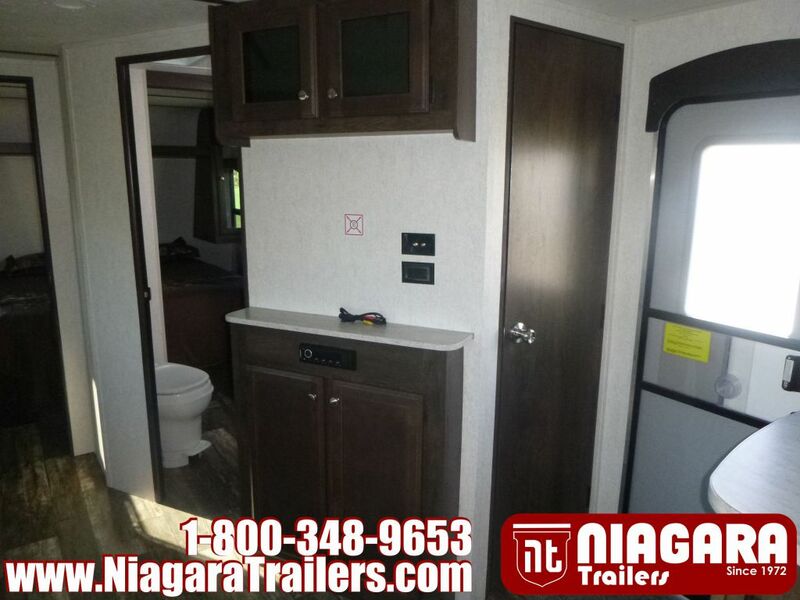 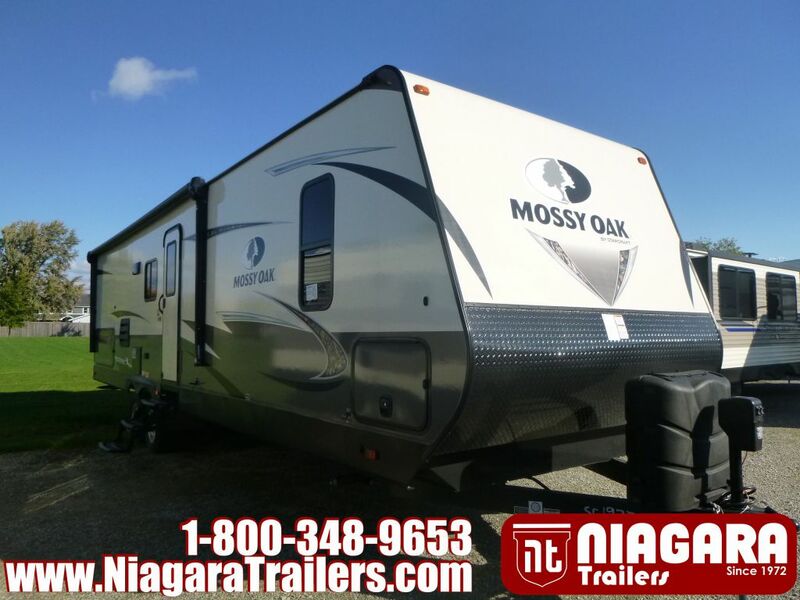 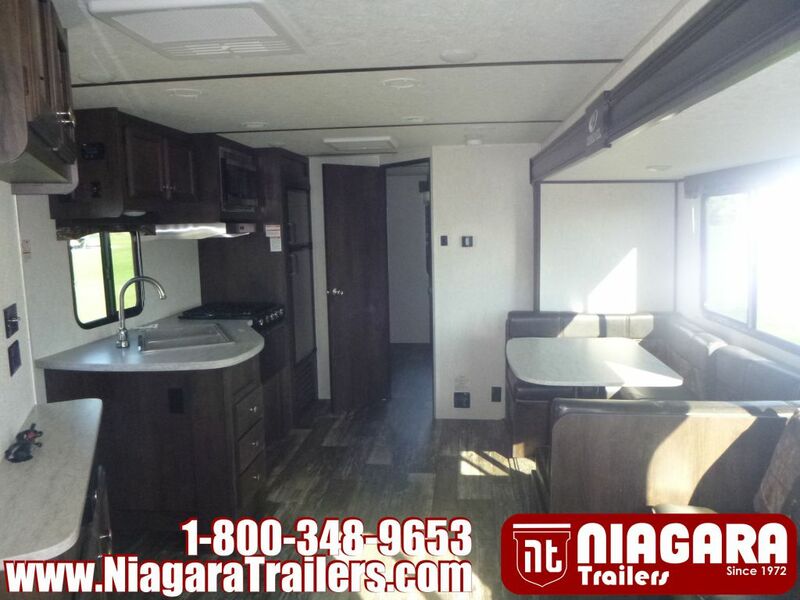 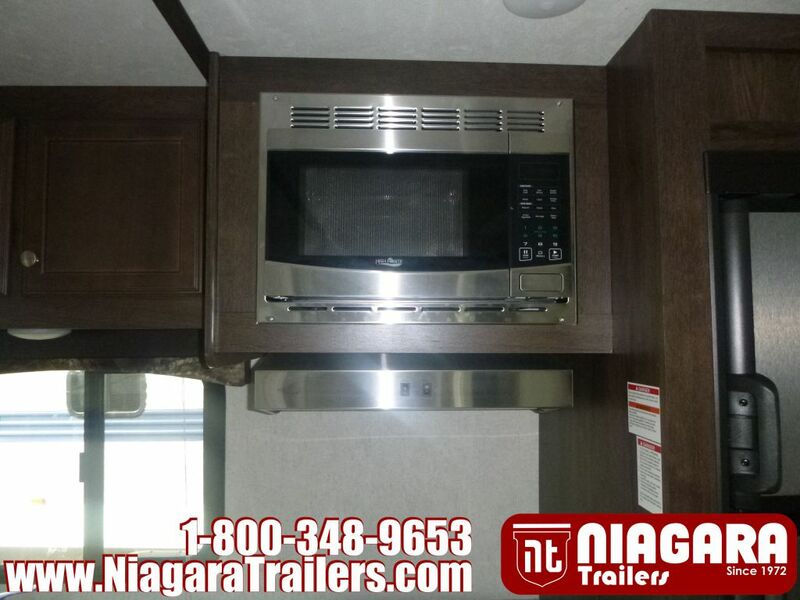 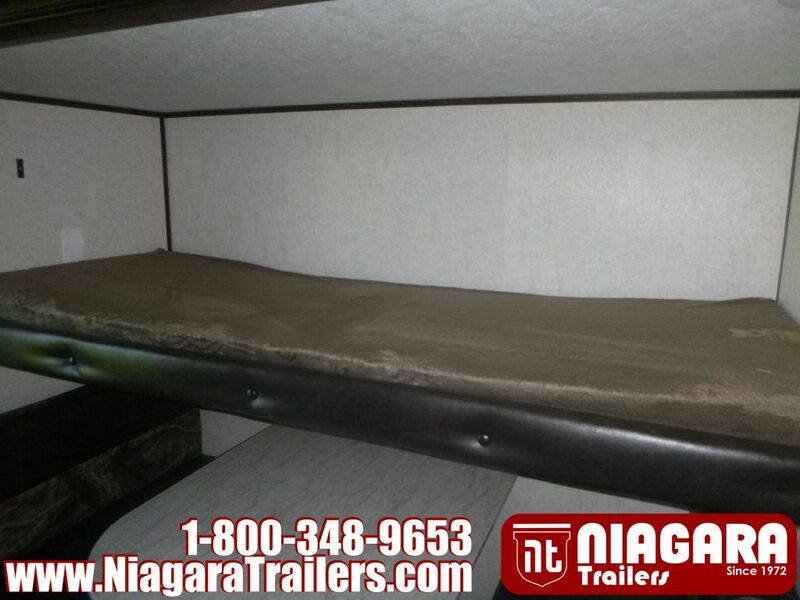 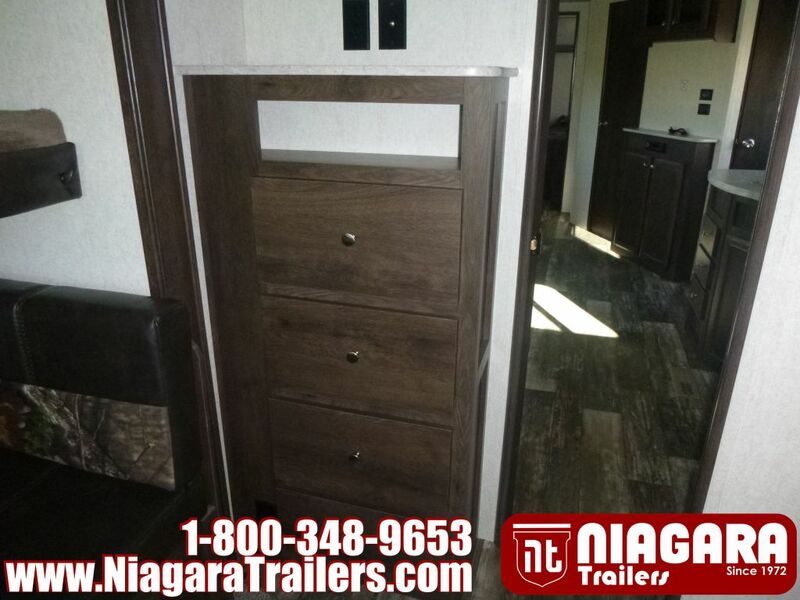 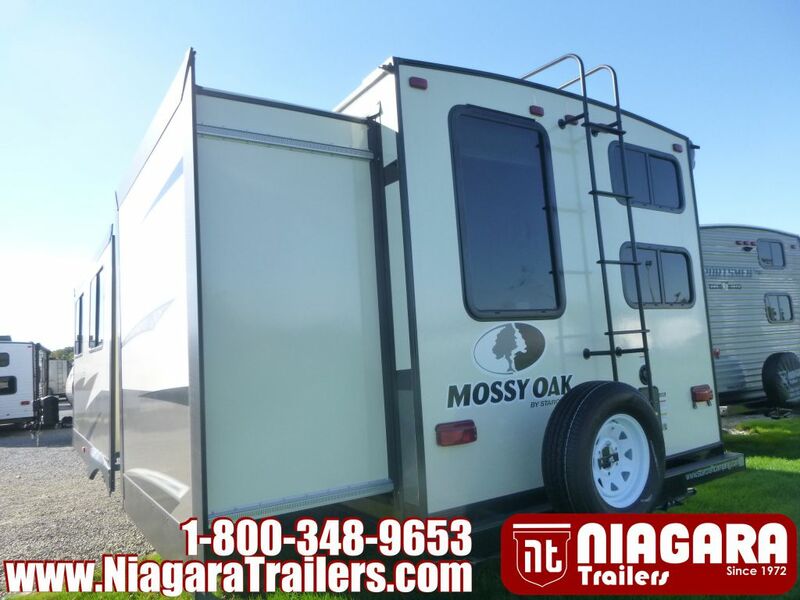 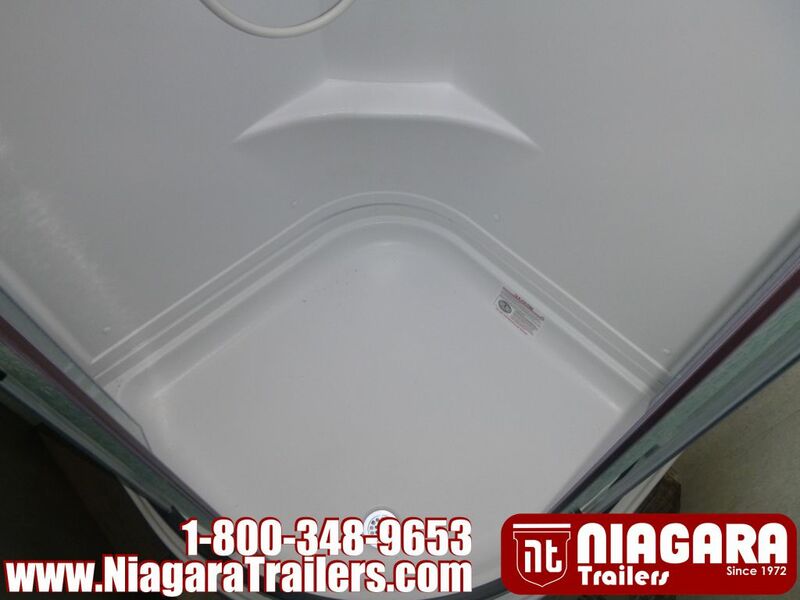 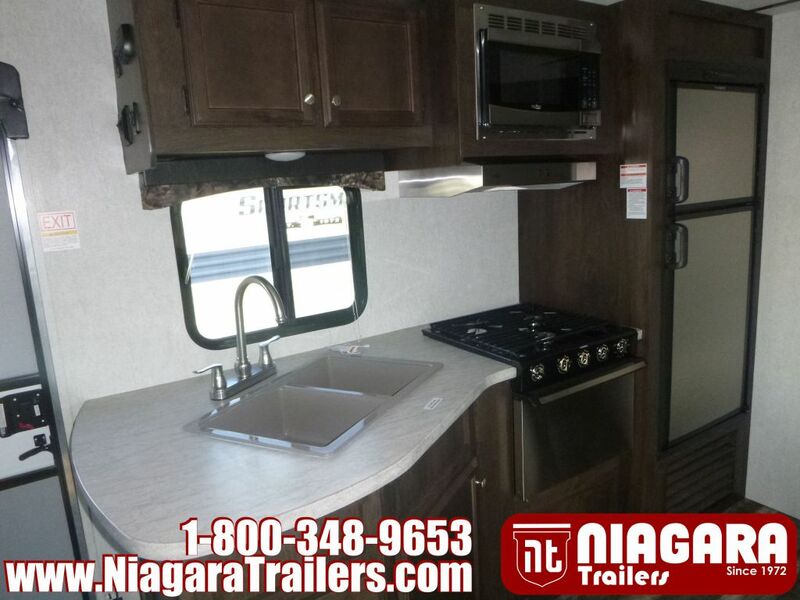 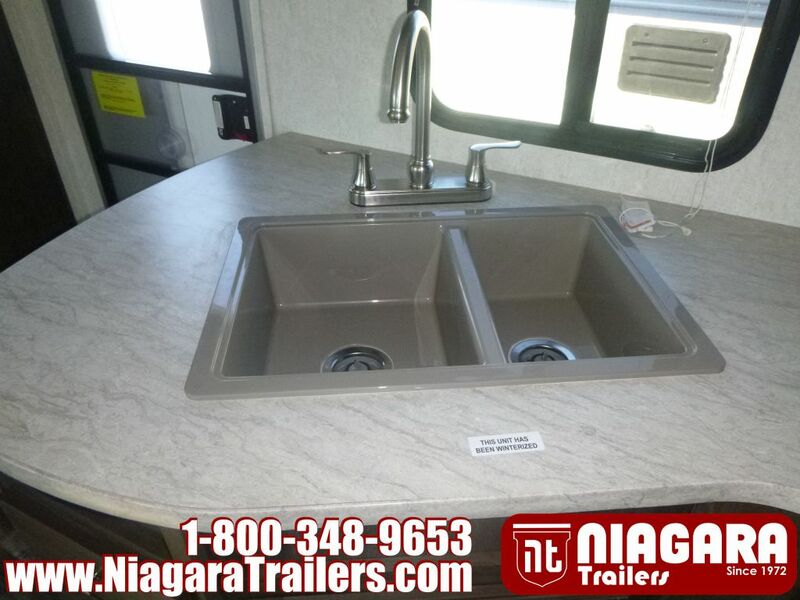 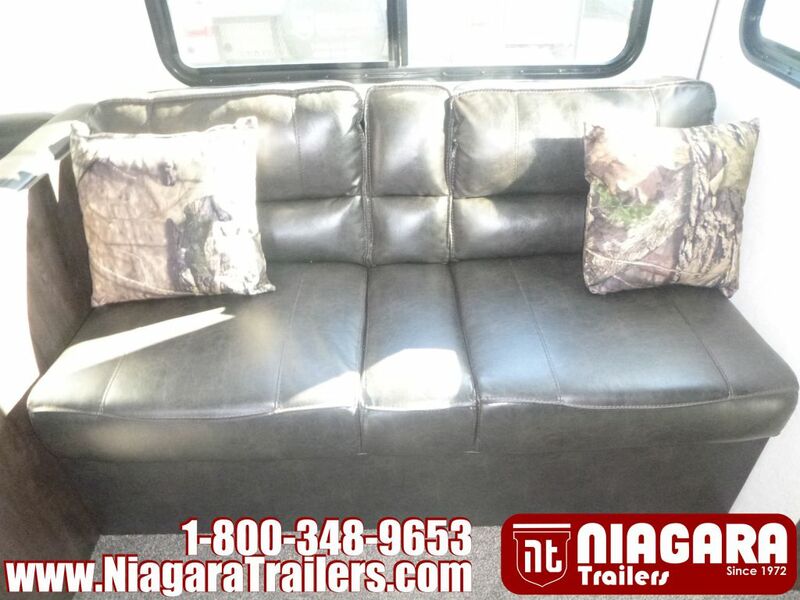 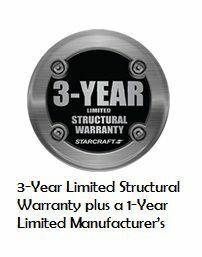 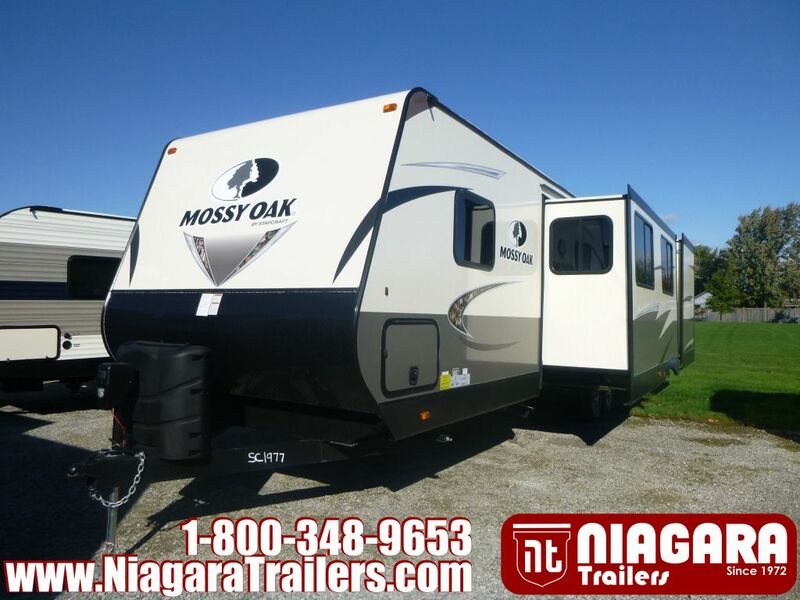 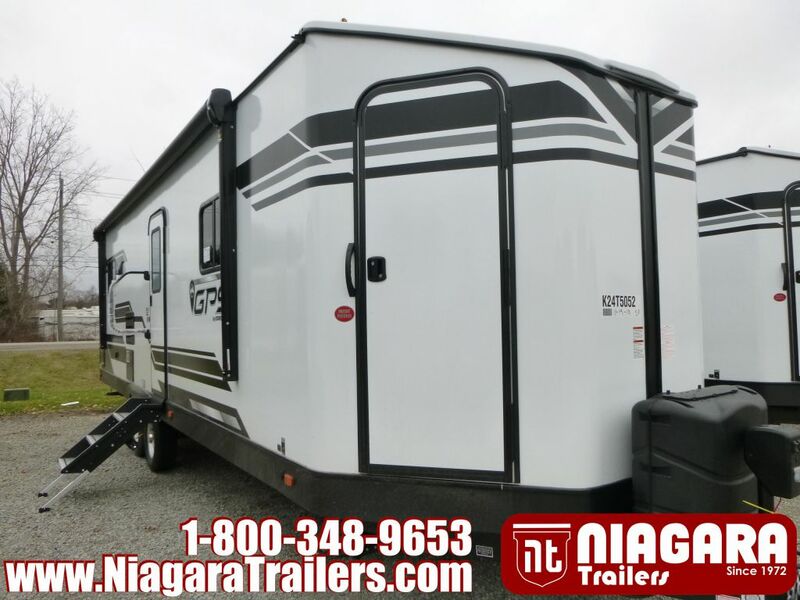 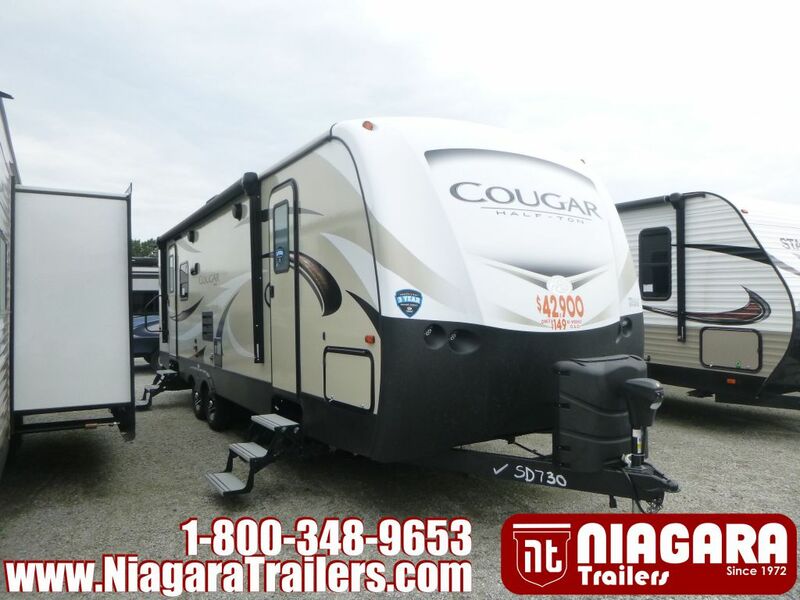 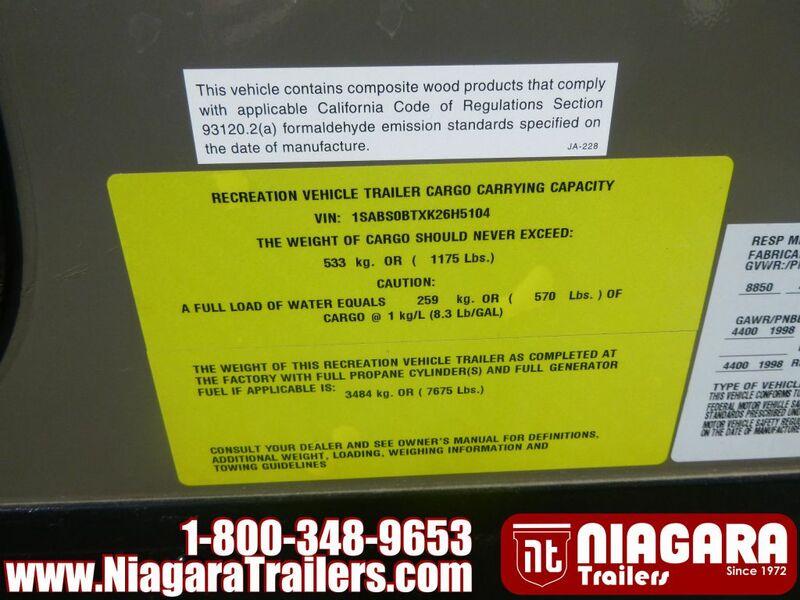 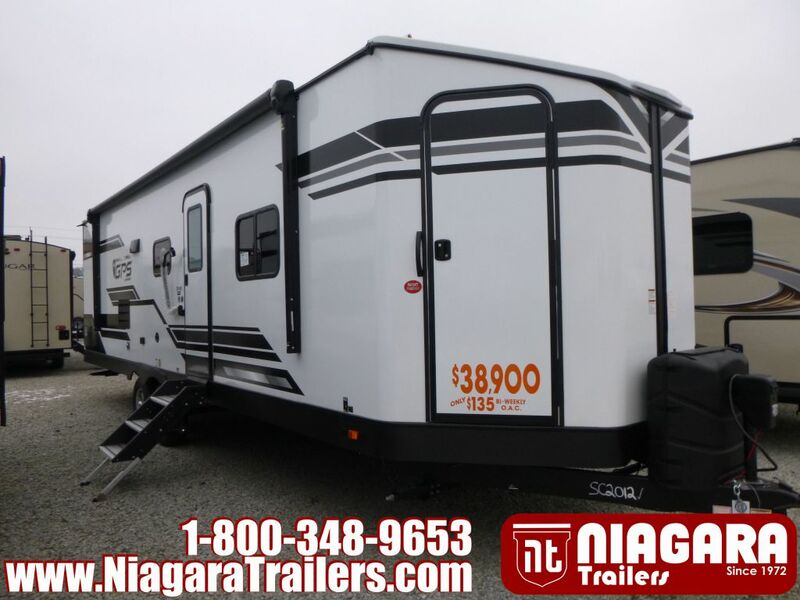 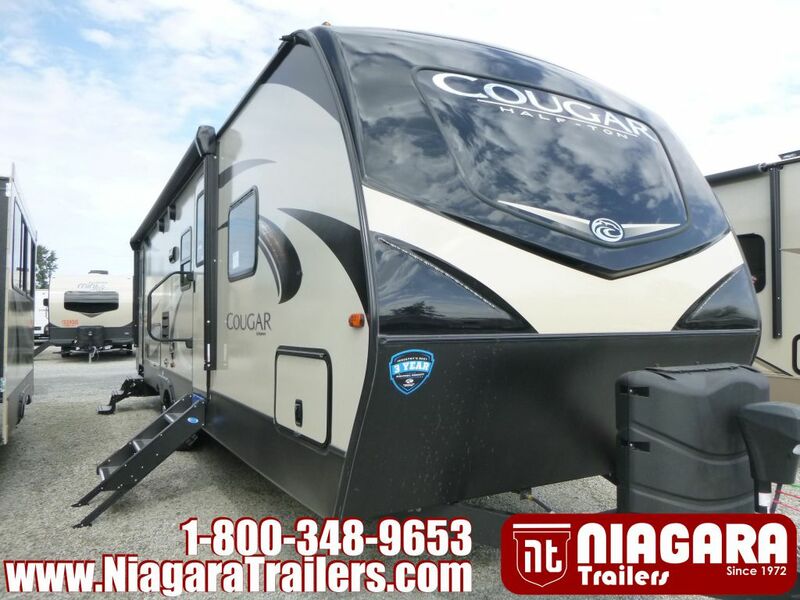 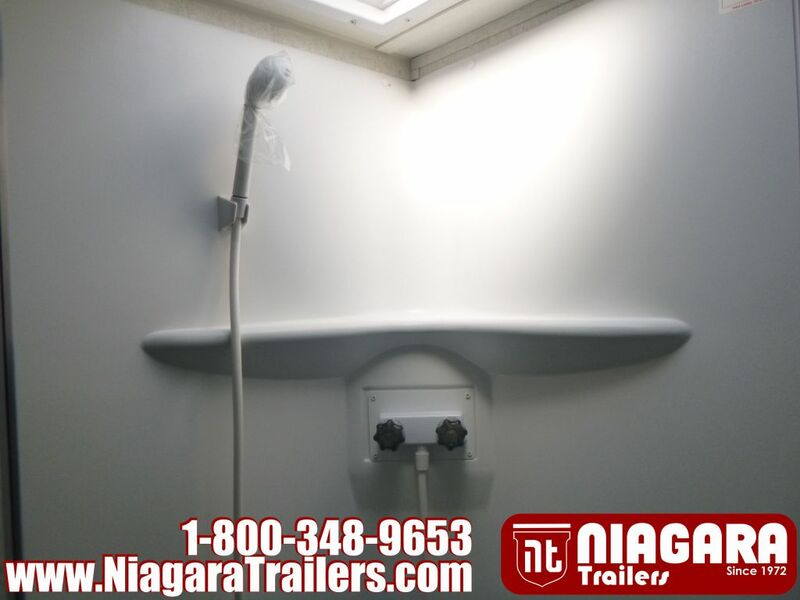 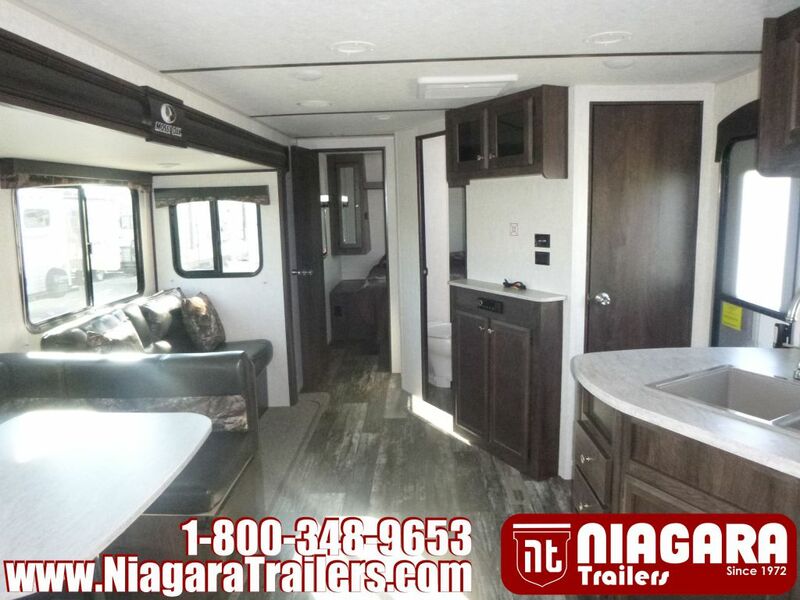 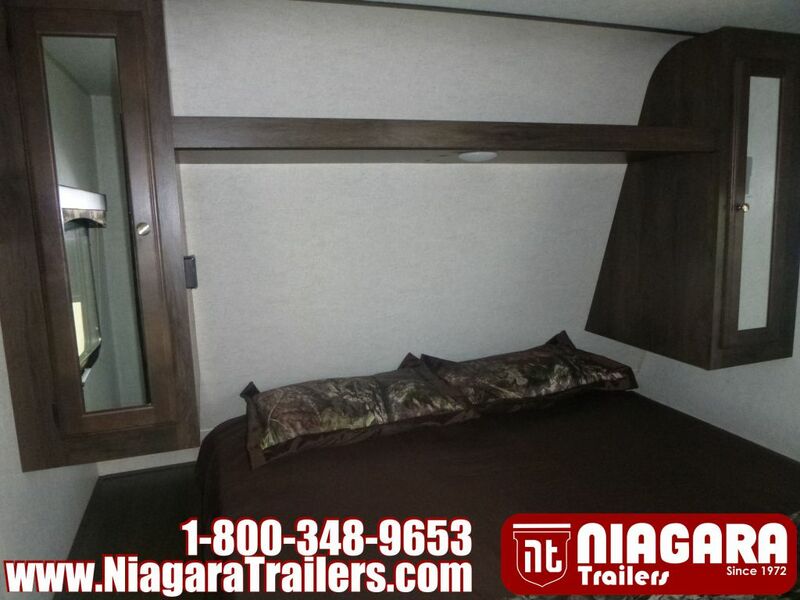 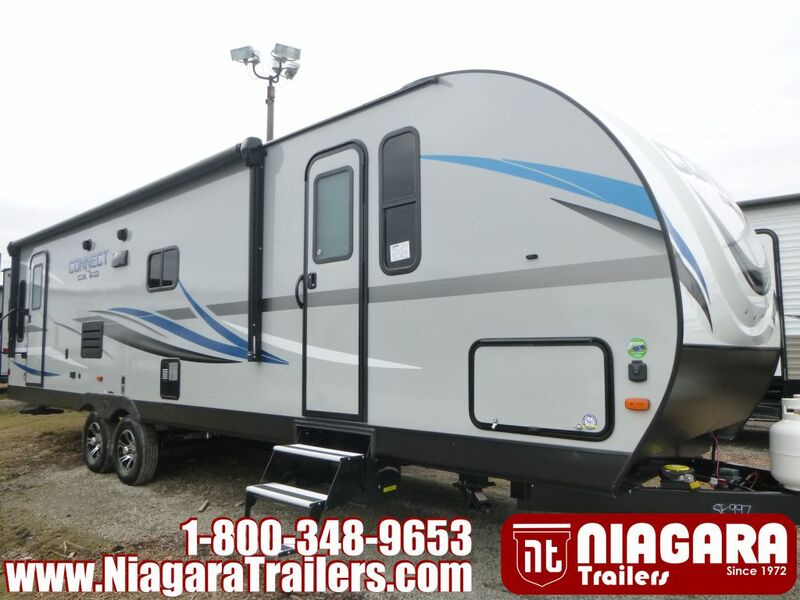 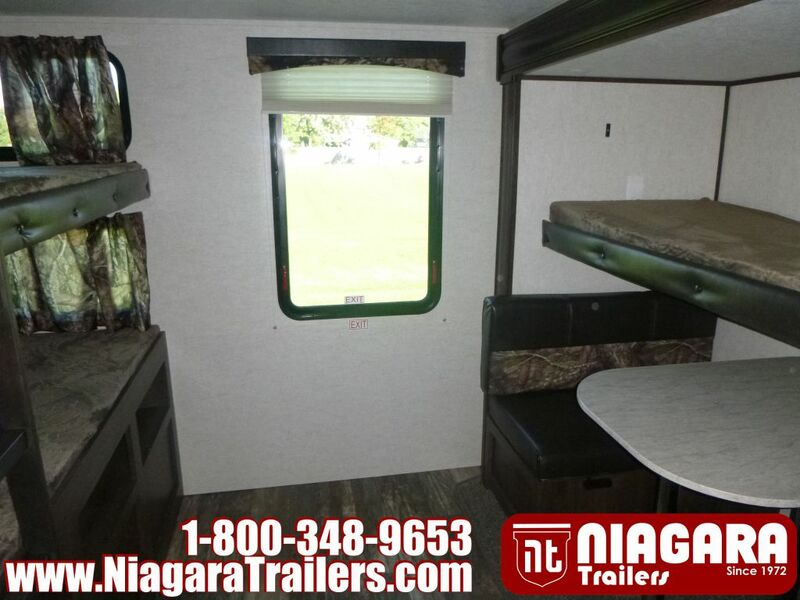 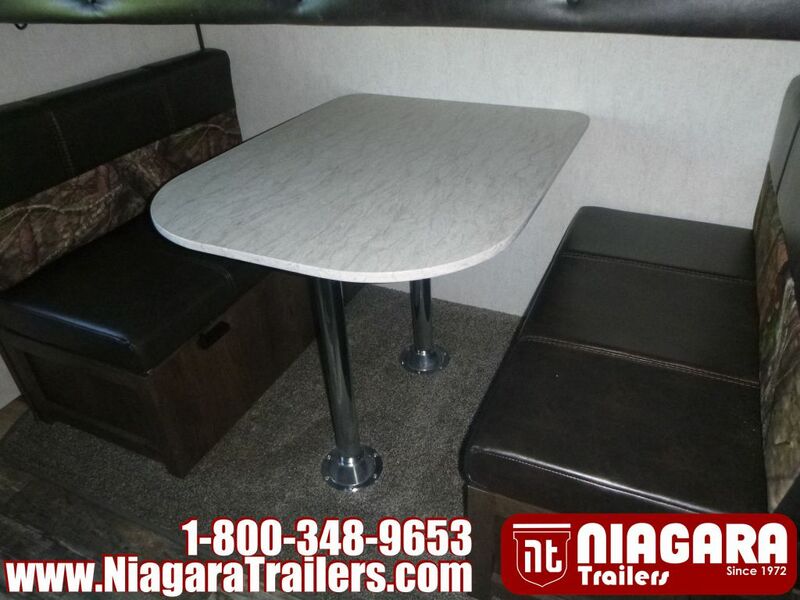 Niagara Trailers will not be held responsible for the accuracy of information contained in this or any other website.